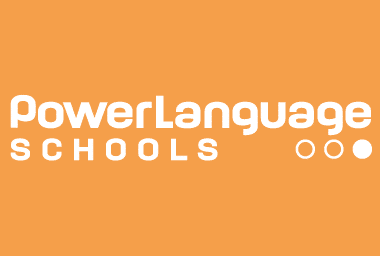 PowerLanguage is a leading force in the field of language learning and teaching in schools and the wider community. Our pioneering teaching methodology combined with our technological expertise help us provide meaningful and stimulating online resources. Innovative online courses developed for Teachers, Schools and Families, using videos, songs and animations. Courses for Teachers are suitable for the professional development of Primary practitioners, using a flipped classroom approach: at the end of each lesson, teachers use their learning and the resources provided with their own class. 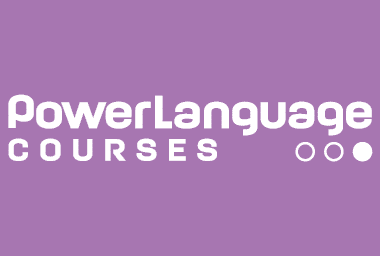 Courses for Schools are designed for teachers and pupils to all learn a language together! We adapt to YOUR learning context and provide resources to suit YOUR needs! Our resources enable teachers to embed the target language into their learning contexts. 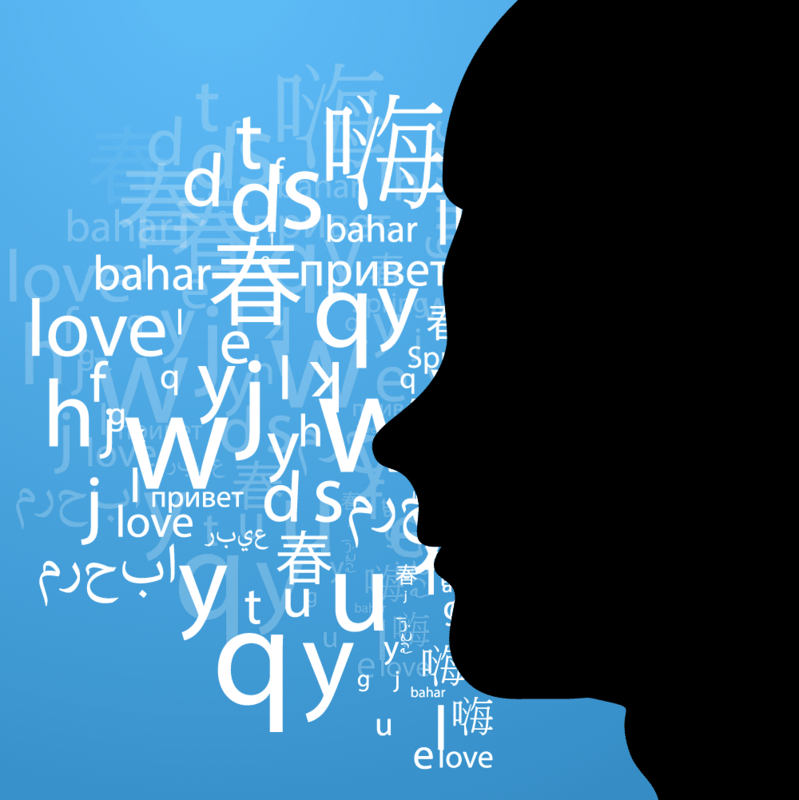 Our resources are suitable to ALL practitioners and allow you to teach languages through most areas of the curriculum. The Course gives clear ideas for families on how to support their children’s learning, along with useful resources. A fun and engaging approach to learning a language, often based on games, songs and challenges. Stay in the loop by reading our premier publishing resource.